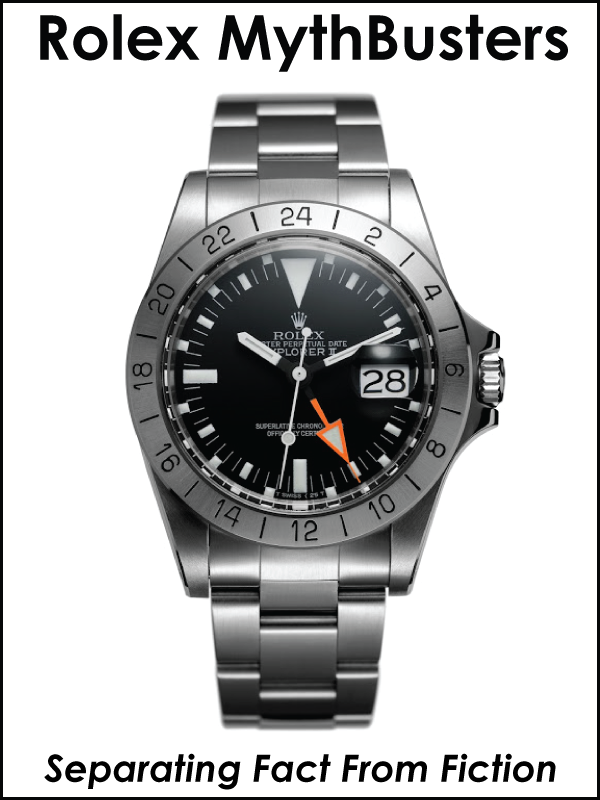 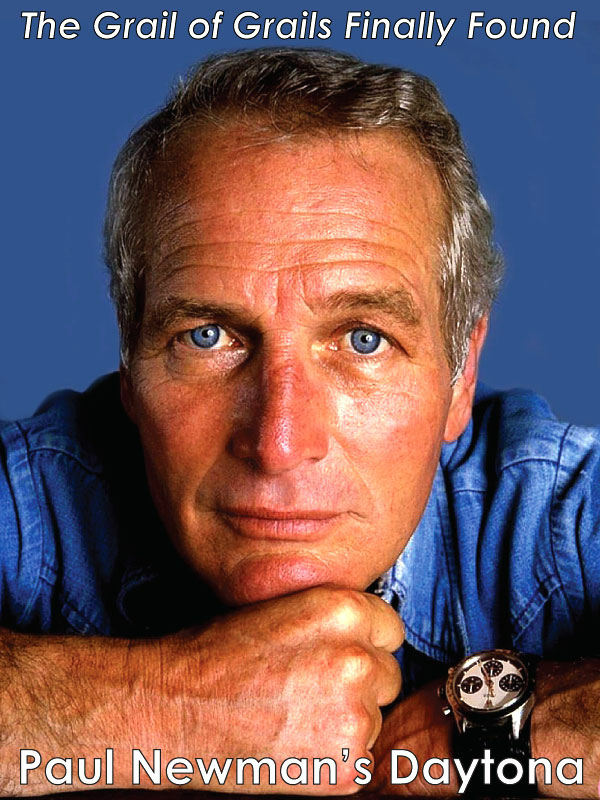 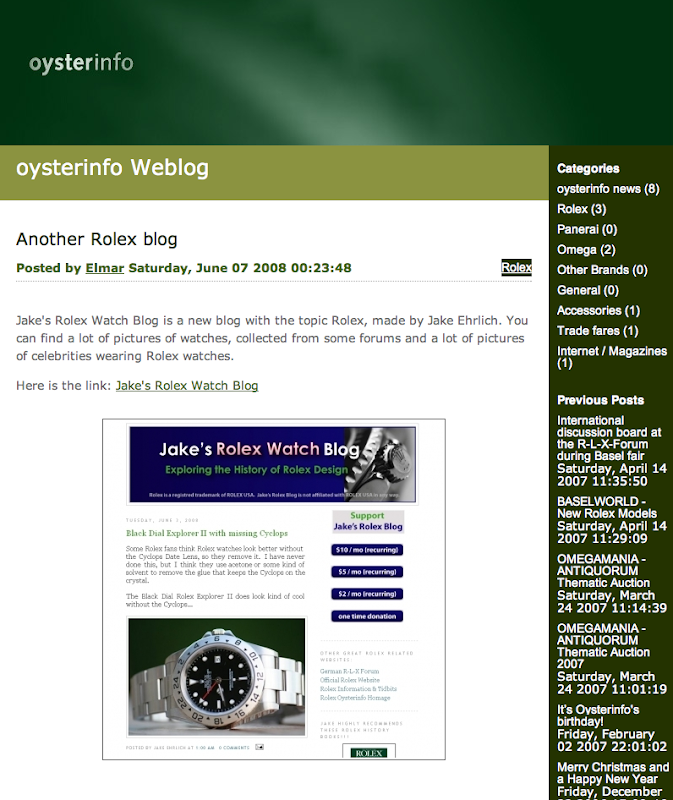 Elmar of Oysterinfo just had a nice mention of Jake's Rolex Watch Blog on his Oysterinfo blog. 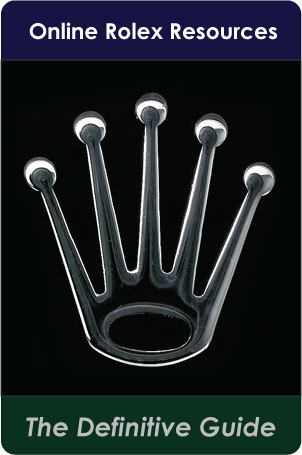 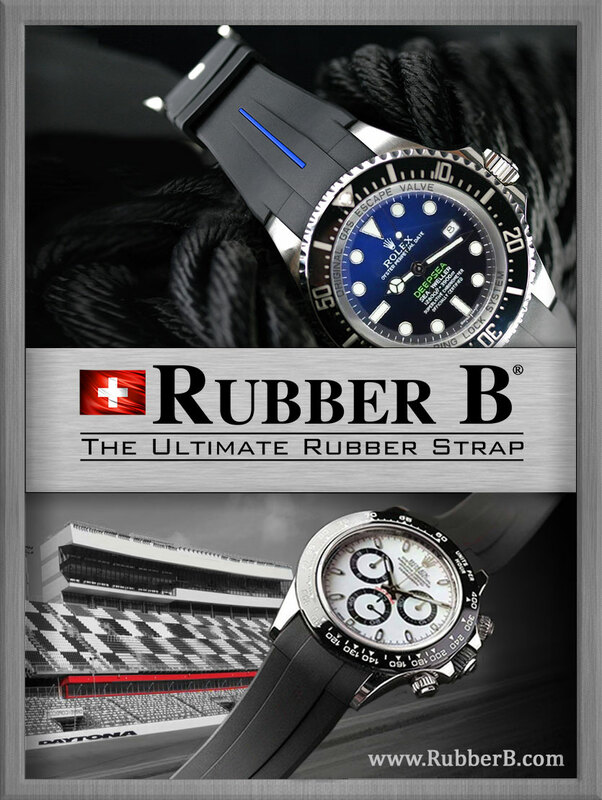 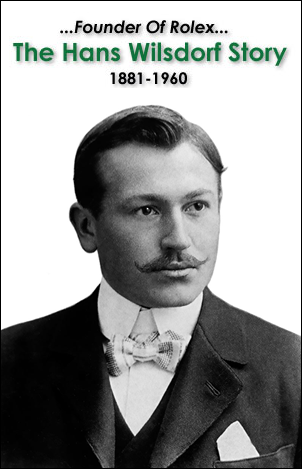 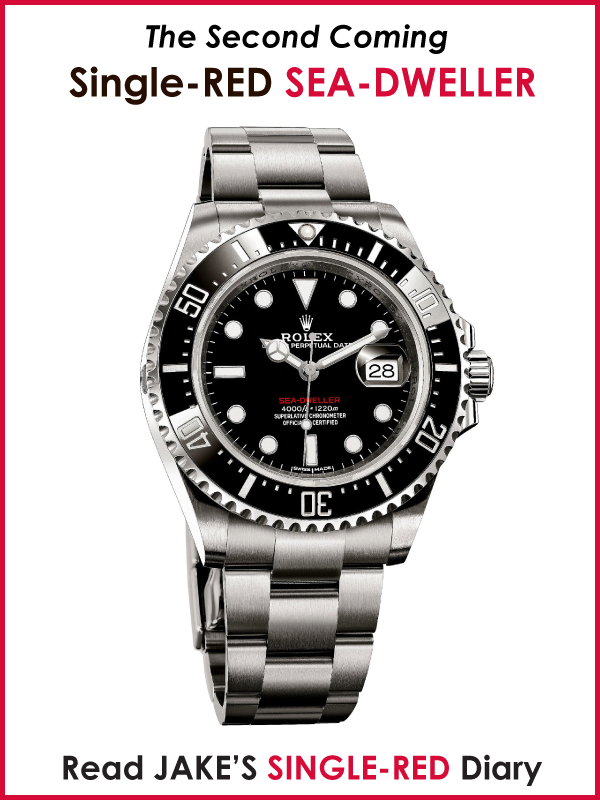 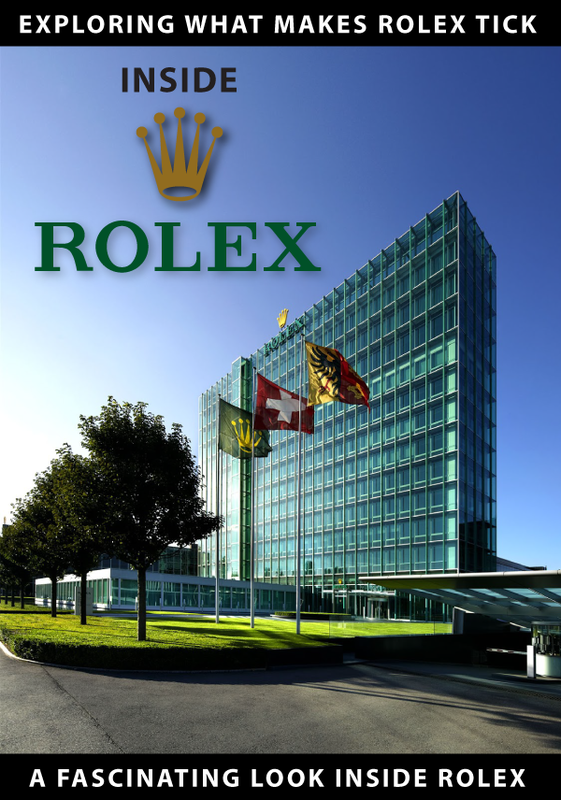 Elmer wrote: "Jake's Rolex Watch Blog is a new blog with the topic Rolex, made by Jake Ehrlich. 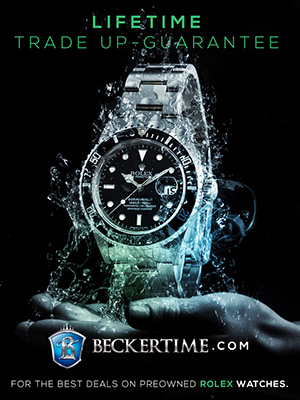 You can find a lot of pictures of watches, collected from some forums and a lot of pictures of celebrities wearing Rolex watches." 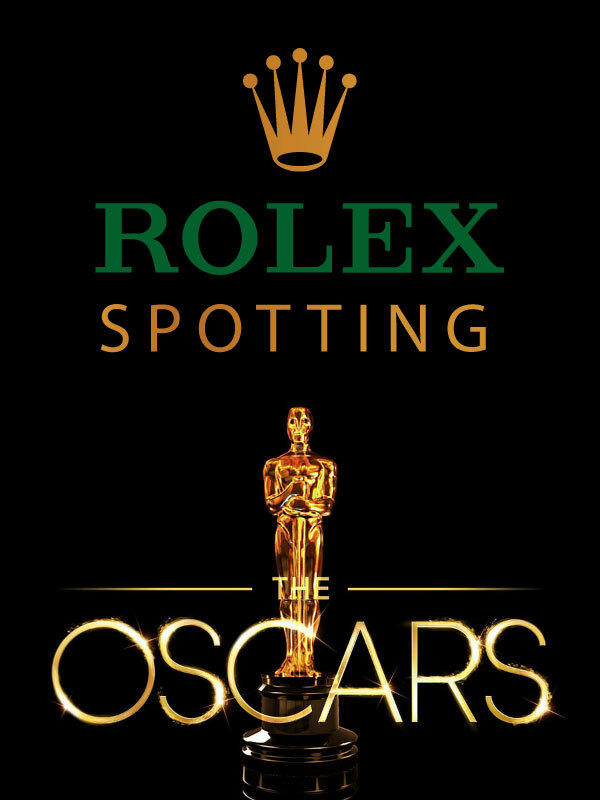 In the future, Oysterinfo and Jake's Rolex Watch Blog will be sharing some reviews and Rolex related content. 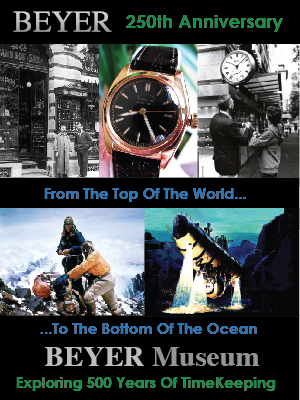 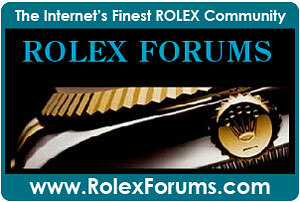 Oysterinfo is a superb web resource for Rolex related material and you can click here to visit it.